​or you are just worry about your unprotected swimming pool ? ​We have been in the pool fencing business for long enough to know your needs . With thousands of foreclosure homes , section 8 and selling property served. 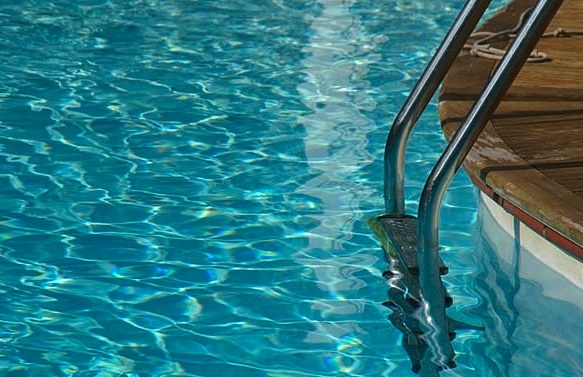 ​​We offer pool fence installations in Miami Dade however we travel to some other areas .